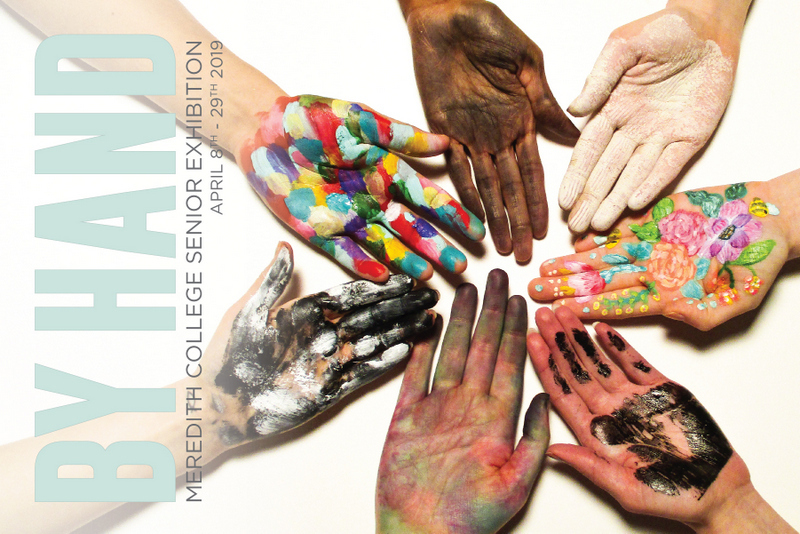 Meredith College’s art galleries present exhibitions with a rich diversity of visual, cultural, aesthetic and topical focuses to the college community as well as the broader Triangle area. 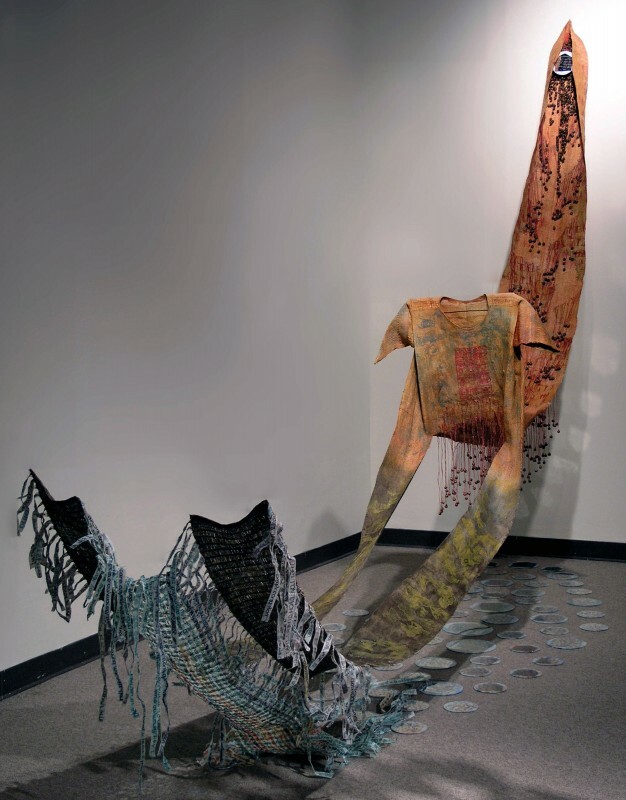 Visually inspiring and intellectually engaging shows in the Frankie G. Weems Art Gallery and the Rotunda Art Gallery explore concepts such as language as art, women in prison, artists’ inspirations, use of sustainable resources, the creative process, and Afro-Atlantic costumes and masking. 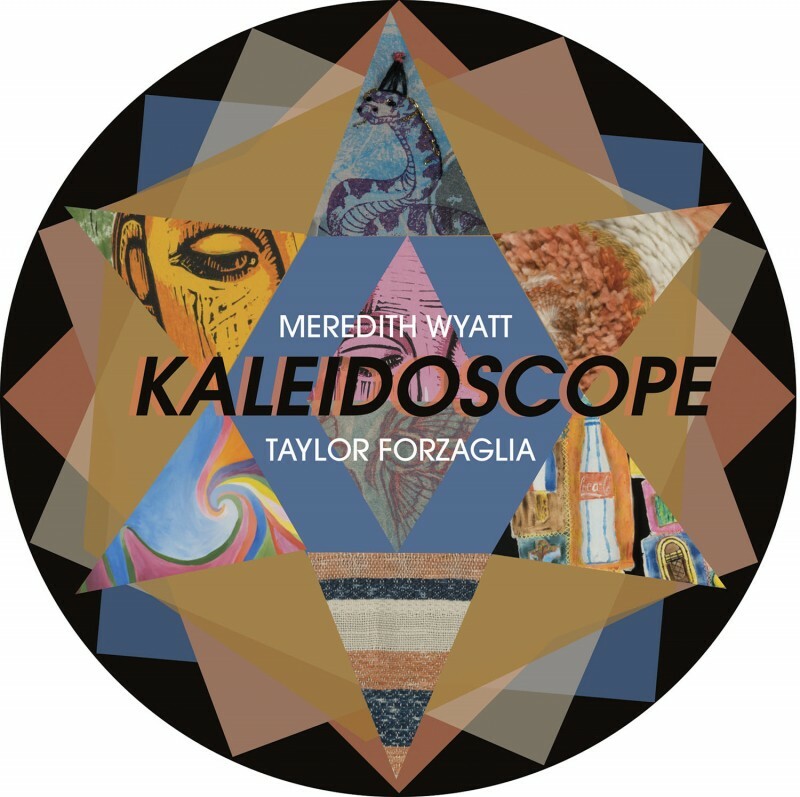 Photography, clay, textiles, painting, video, painting, drawing, mixed media, printmaking and installations are some of the expressive media and conceptual approaches that can be seen in both venues. 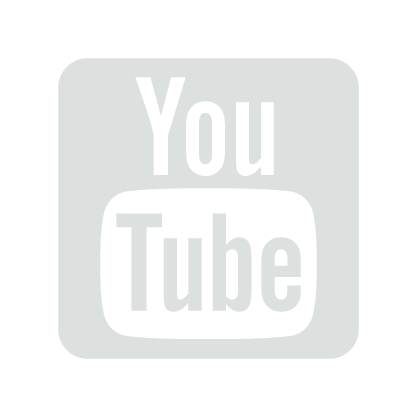 Class, campus and public programs are offered to enrich exhibitions’ visual content. 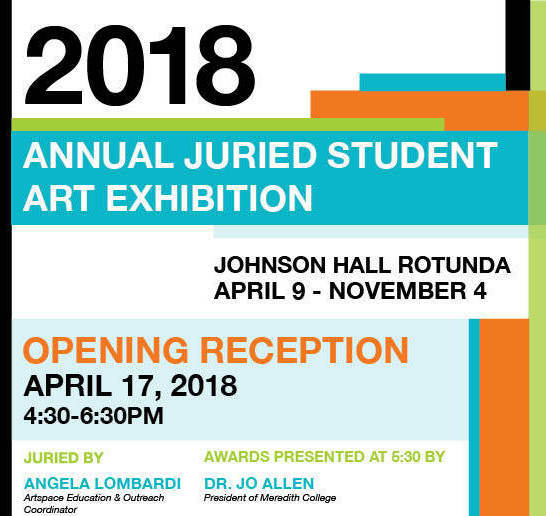 Students also gain valuable professional experience through participating in the annual juried student art show, showing their work in a culminating senior art exhibition, curating shows, and working as a gallery assistant. Feb. 7th Lecture & Gallery Talk with Mercer-Kesler Art & Religion Lecture Series featuring Guest Artist, Jan-Ru Wan. 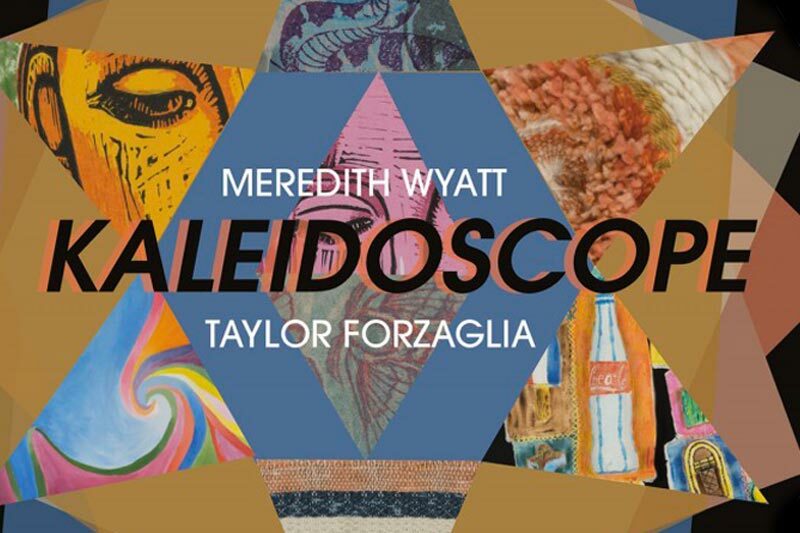 Taylor Forzaglia and Meredith Wyatt explore color and themes of memory and narrative in their senior art exhibition, Kaleidoscope. 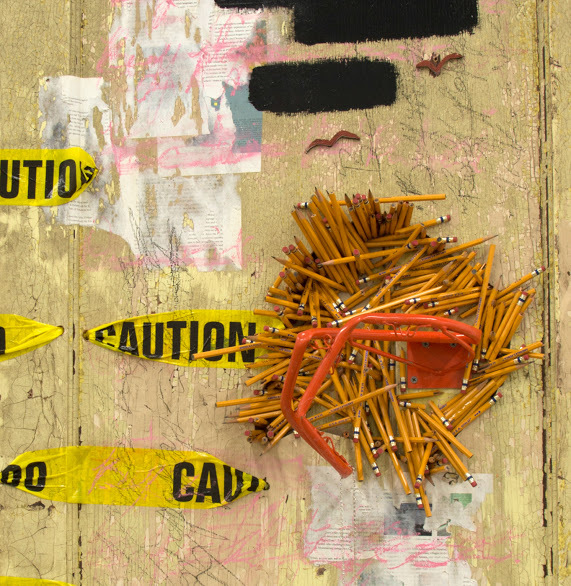 In this exhibition, NC Poet Laureate, Jaki Shelton Green responds to the artwork of 5 artists as 'witness' through her poetry. Social issues such as inequality and division in our society that deviate from the ‘norm’ are the focus of this exhibition. 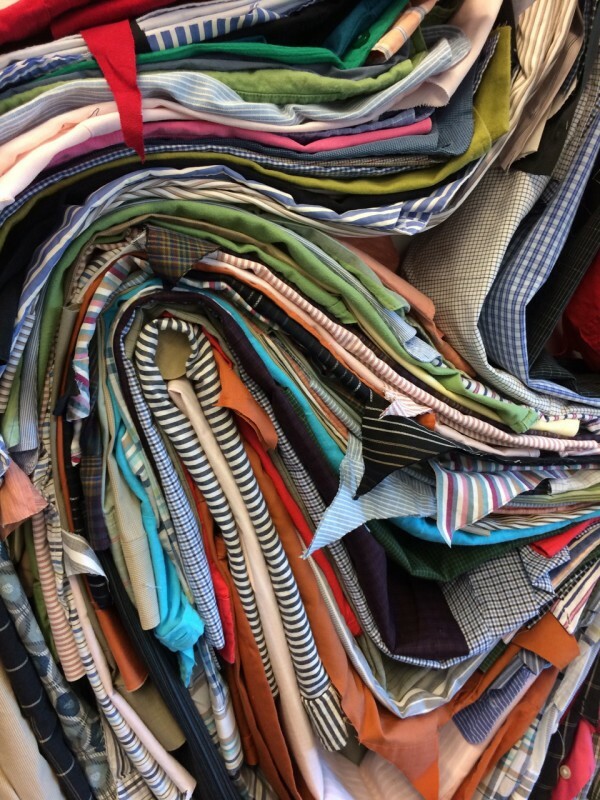 Joyce Watkins King's one woman exhibition explores the alarming growth of the “fast fashion” industry and how it is shaping our society in a multitude of ways. Reception 9.27.18. 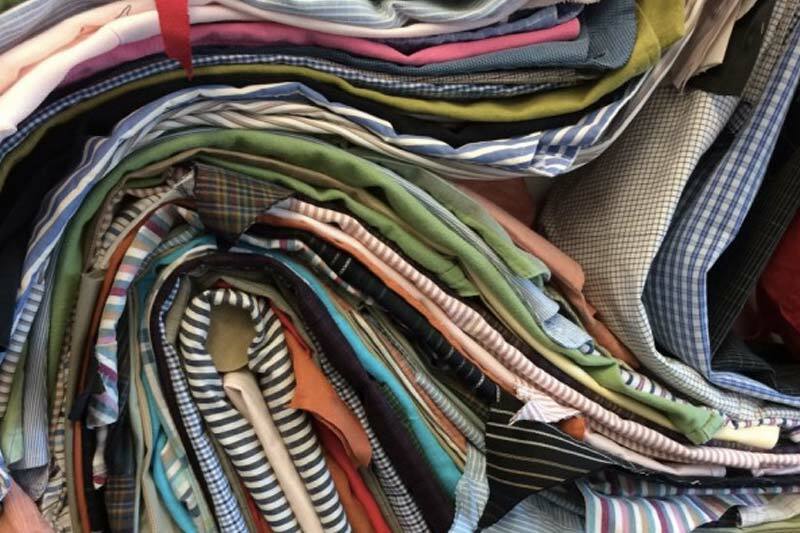 Sat and Sun, 2–5 p.m.